Kangean Islands is a group of islands which is located at the most eastern island of Madura, Java Sea. There are 60 Islands altogether with 6 inhabited, forming an archipelago that is part of Indonesia covering a total space of 668 square km. They are located in the Java Sea approximately 120 km (75 mi) north of Bali and 120 km east of Madura Island. The islands are administratively a part of Sumenep Regency within East Java province. The largest island, at about 490 km², is Kangean Island. Other islands include Paliat, Sepanjang, and several smaller islands. 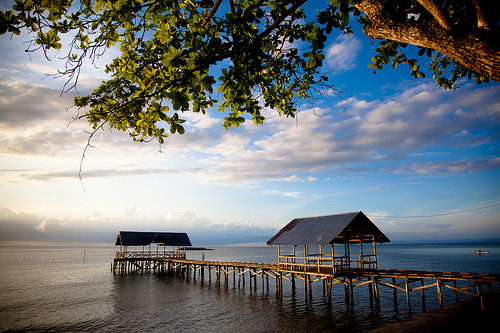 The towns of kalikatak and Arjasa, both on Kangean Island, are the area’s largest population centres. 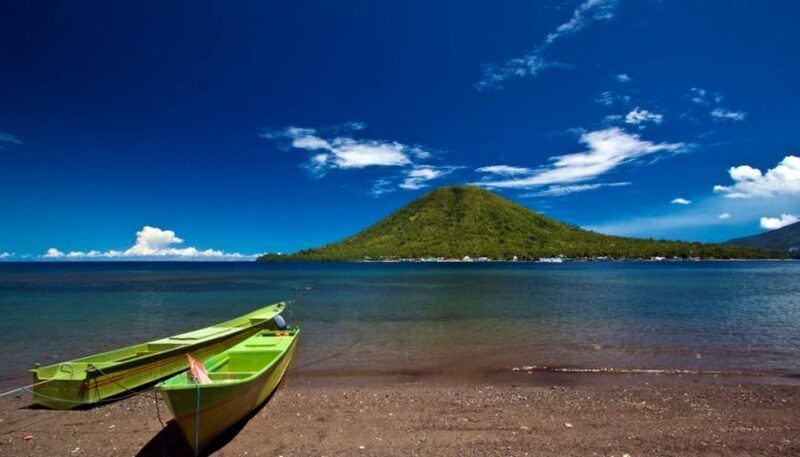 The islands have strong historic and ethnic ties with Madura, peoples of kangean is almost 100% moslem; most residents are ethnically Madurese. The highest elevation point on the islands is in the northeast at 1,192 feet (364 m.), while overall the islands are low in elevation. The weather tends to rain regularly. Kangean people are known to be very friendly, courteous, and religion. In addition, people have speech in some dialects of diverse regions. Special in Sapeken and several small islands in the vicinity, the islands are accustomed to using a variety of languages, such as Bajo, Mandar language, Macassar and several regional languages ? ?from Sulawesi. This is related that the early begin was connected with the voyagers from Sulawesi that decided to move in Kangean. However, the origin language that being used is Kangean language. 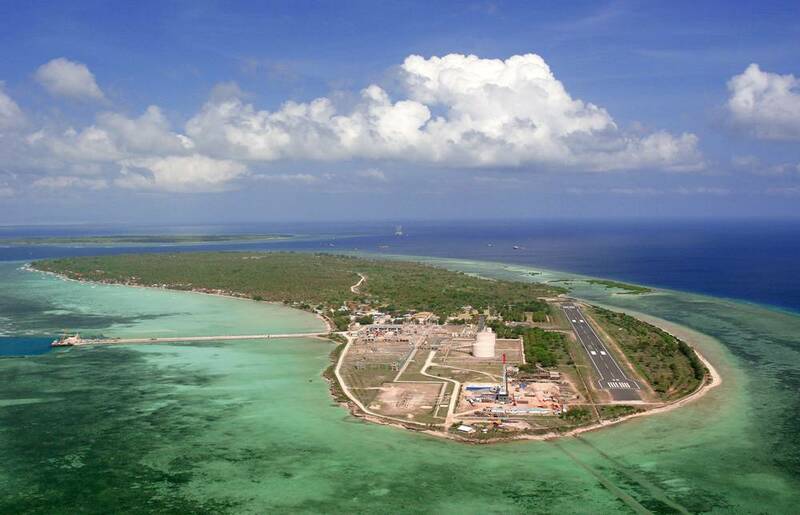 Since 1993 the islands have been the site of substantial natural gas mining. The natural gas fields were first discovered and developed by the United States corporation ARCO, which became a subsidiary of BP in 2000. In mid-2004, BP sold its Kangean holdings to an Indonesian corporation, PT Energi Mega Persada. The islands are connected to East Java via a 430 km pipeline, most of which runs underwater. 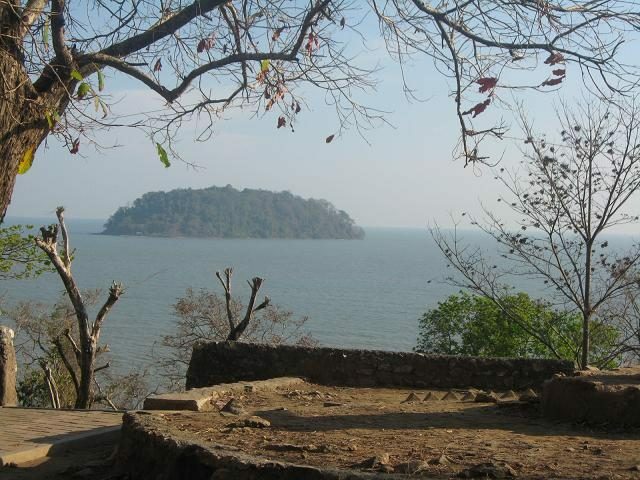 Other economic activities on the islands include teak, coconut, and salt production.